Guest: Thomas P. Fusco We got one heck of a show this week on the Malliard Report. 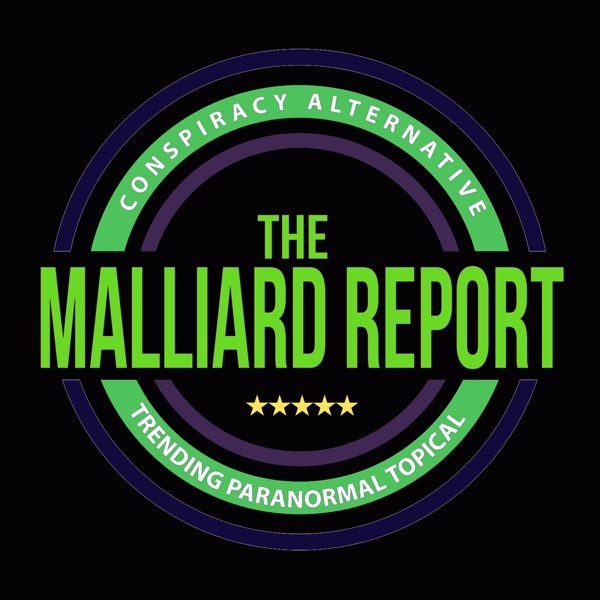 Once more Jim Malliard shows us why his show is the Fastest Hour in Paranormal... The post Paranormal Author and Radio Personality Thomas P. Fusco appeared first on The Malliard Report.